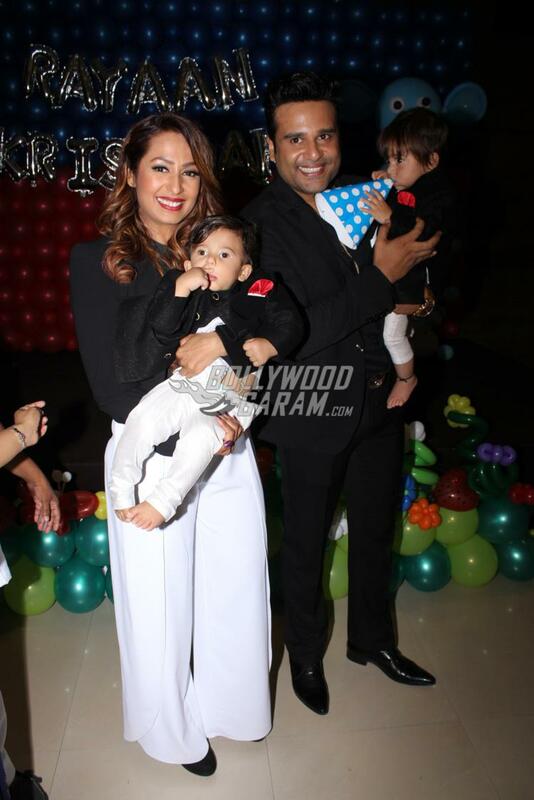 Bollywood couple Krushna Abhishek and wife Kashmera Shah had recently announced that they became parents to twin boys through surrogacy. 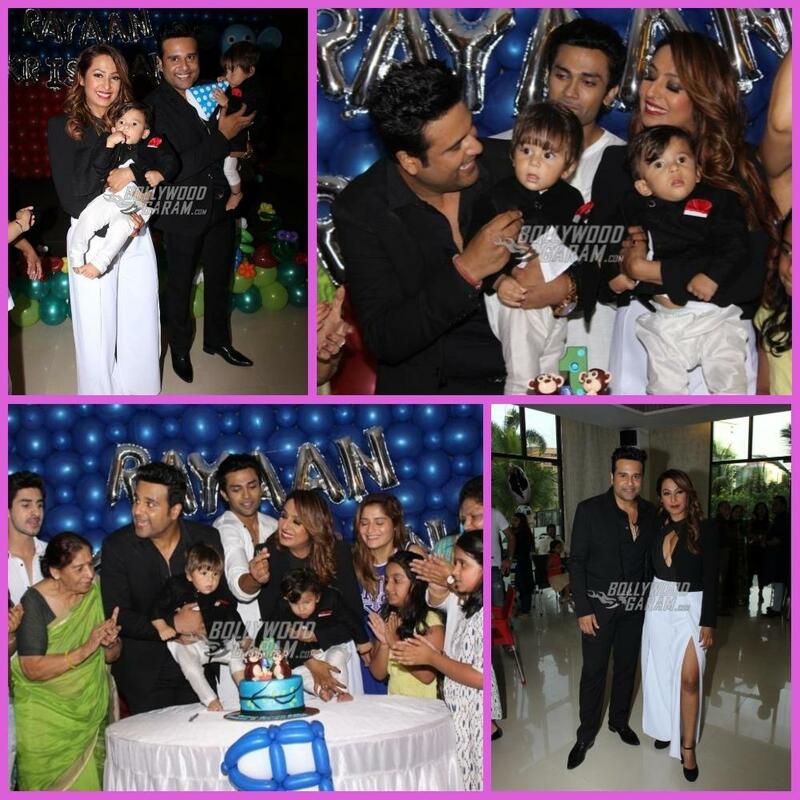 The couple hosted a grand birthday bash for their sons Rayaan and Krishaang as they turned one year old on June 3, 2018. 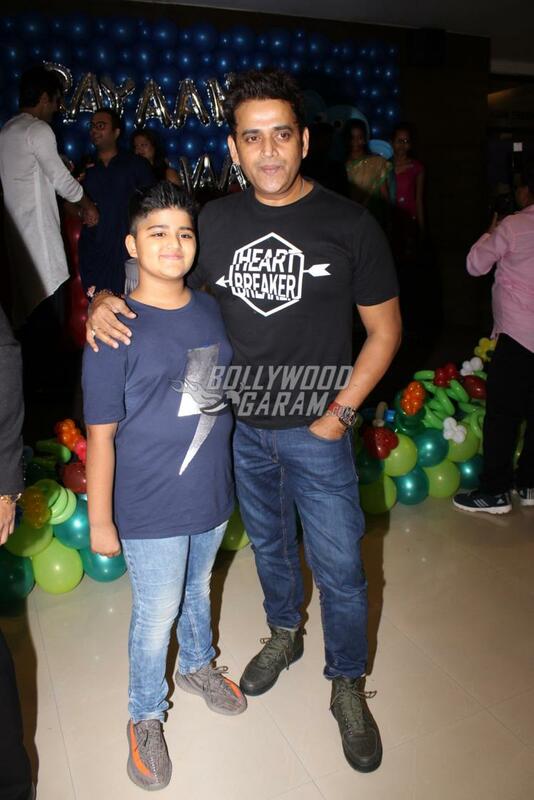 The birthday bash was joined by several celebrities from the TV industry. 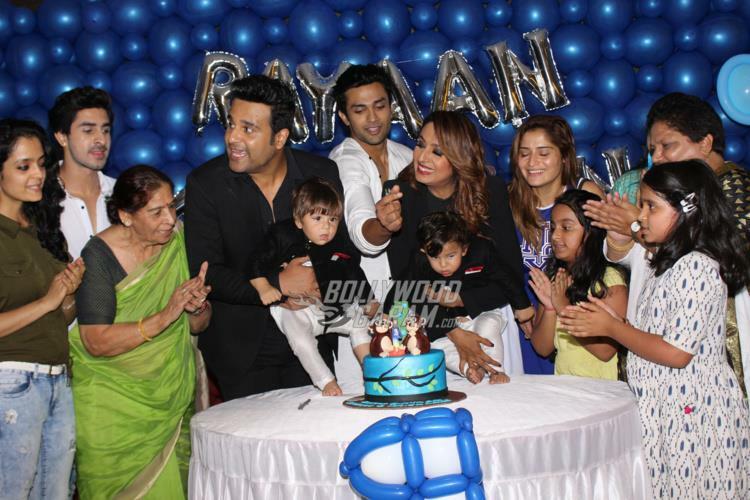 Krushna and Kashmera looked happy as they held their sons while cutting the cake. The boys looks adorable in black and white outfits. 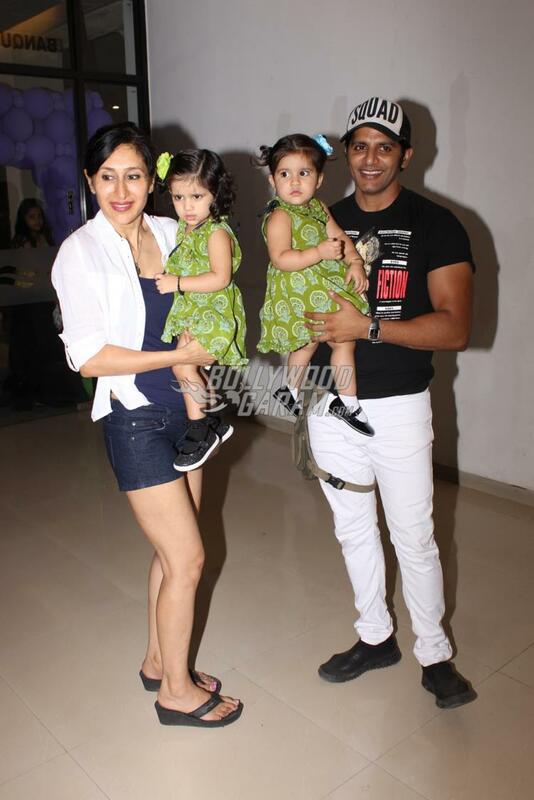 The party also saw Karanvir Bohra and wife Teejay Sidhu along with their twin daughters. 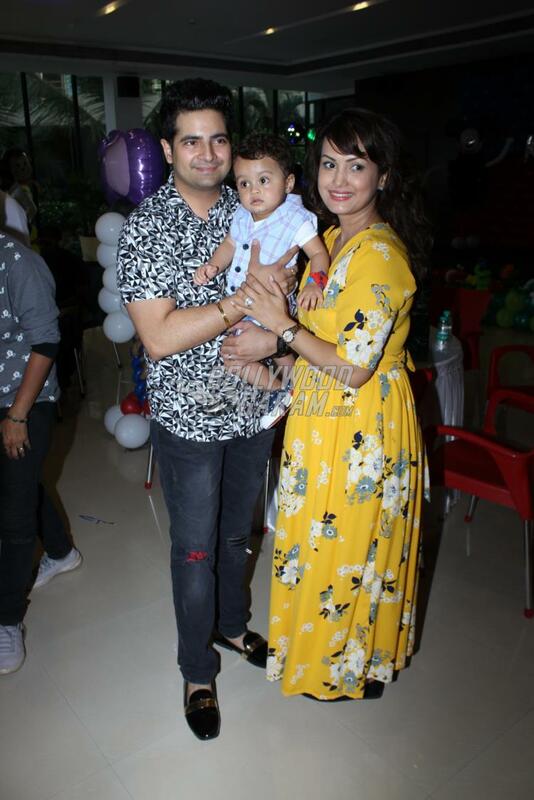 Other attendees included Karan Mehra with his wife Nisha Rawal who attended the bash with their daughter. 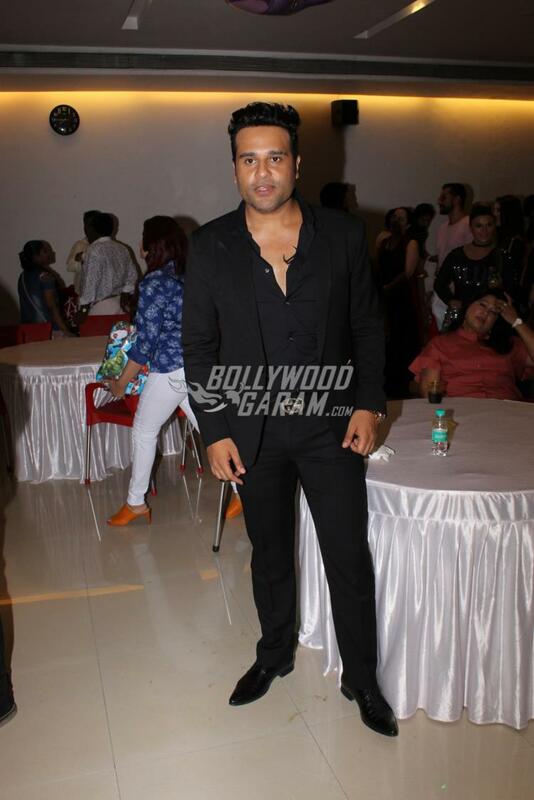 Bhojpuri star Ravi Kishen and Adaa Khan were also seen sharing Krushna and Kashmera’s happiness. Kashmera and Krushna in a recent interview had revealed how they tried hard to conceive naturally but could not. 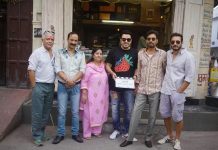 This was when the two decided to go the surrogacy way.